Now proven! 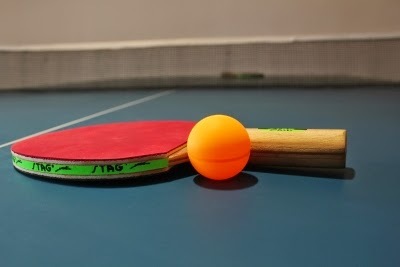 Table Tennis is a game for everyone, including dogs and cats. 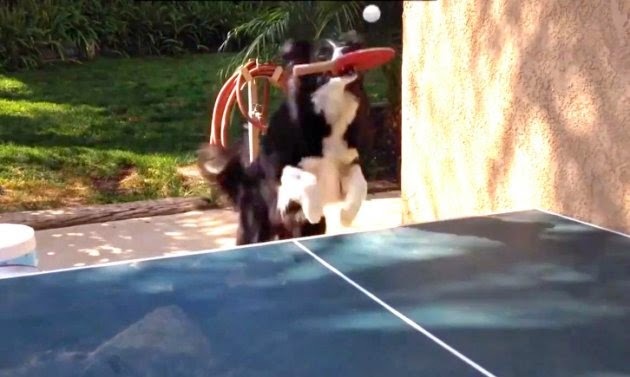 On Youtube (search for "Beating Heart"), you can see the enthusiastic dog returning the ball every time. Never mind the grip :).